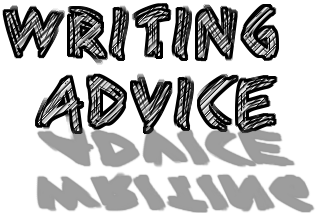 I saw this useful advice on my favourite author's blog and thought to share it with all writers out here who is writing or plans to write a thriller. The advice Sarah gave is really helpful. I hope it will be of assistance to you as well.